How Far is Anitech Sun Flower? 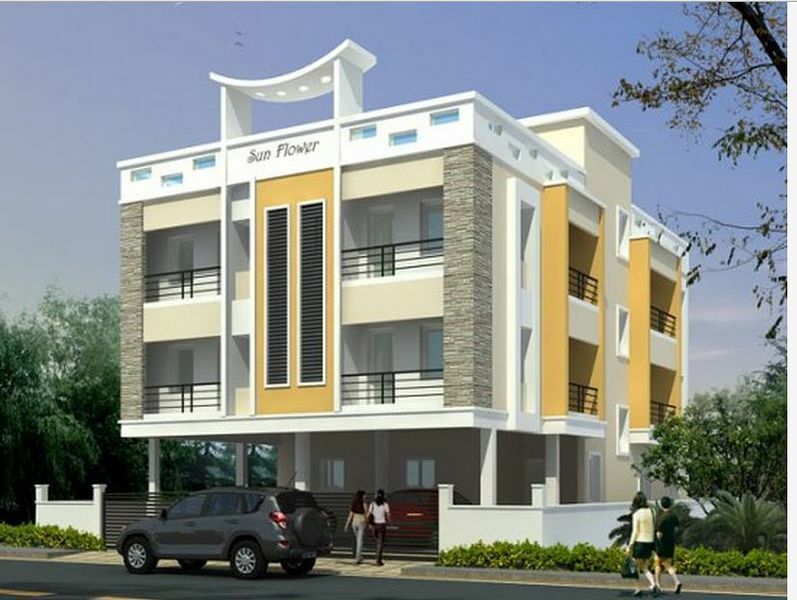 Anitech Sun Flower has premium range of apartments with a well planned structure with a total of 5 apartments. Adheres to high standard of urban living and designed to effectively use the available area. Each apartment is carefully designed to ensure you get the best of everything, beautiful interiors, ample ventilation, top class amenities, high quality fittings and sophisticated accessories. Column Foundation & R.C.C. Framed Structure. Teak Wood Flush Door for main Entrance, Molded skin Door for Bedrooms and Toilets.M.S.Safety Grill Gates at Main Entrance of each Flat. Polished Granite Platform with Stainless Steel Sink and drain board. Glazed Tiles dadoing 2’ height, Provision for Washing machine in service Balcony. 3 Phase Electric Supply with Concealed Copper Wiring, Modular Switches, M.C.B, E.L.C.B, Phase Changer system from Siemens/legrand/Equivalent Make modular A.C. & Geyser points in both the Bedrooms and toilets. U.P.S wiring for lights & fans. Main Door French Polished and Secured with High Quality locking arrangement. Internal walls finished with Cement Base patty and painted with emulsion paint. External walls finished with External emulsion paint. Bed room Doors painted with Enamel Paint.